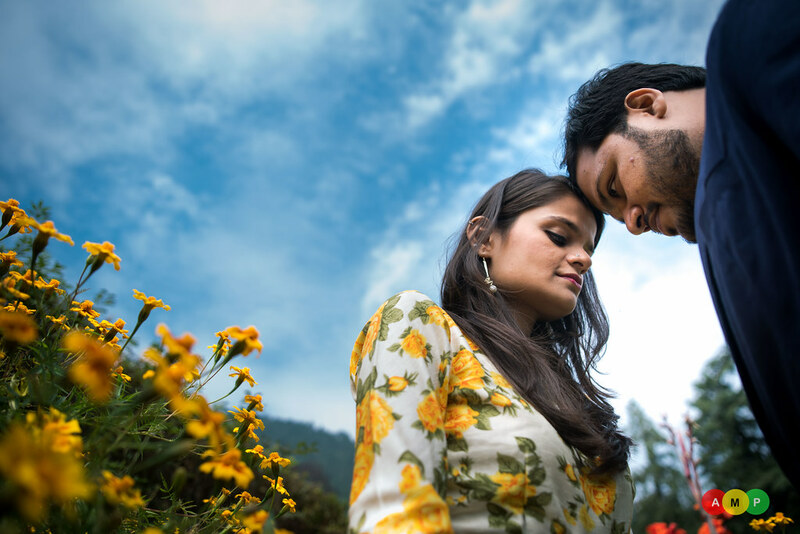 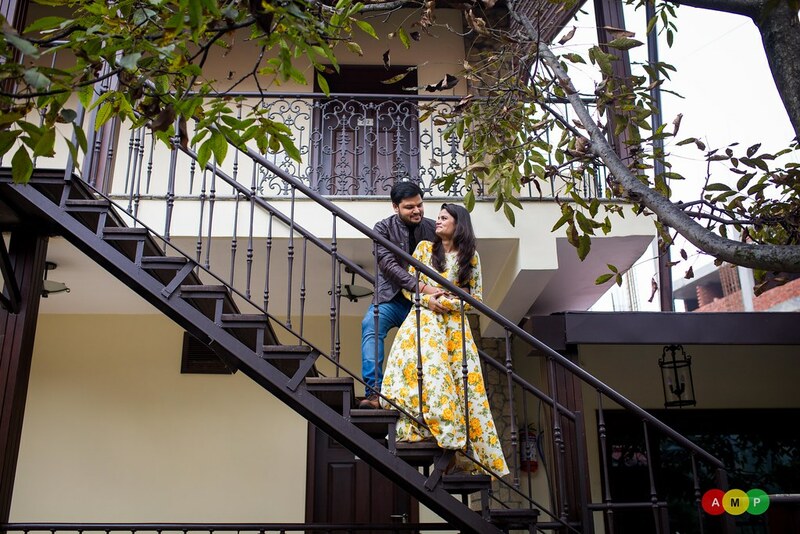 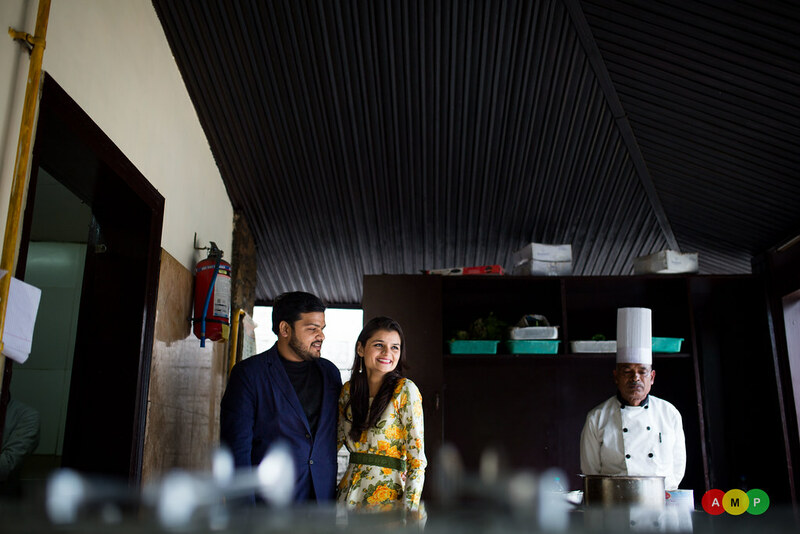 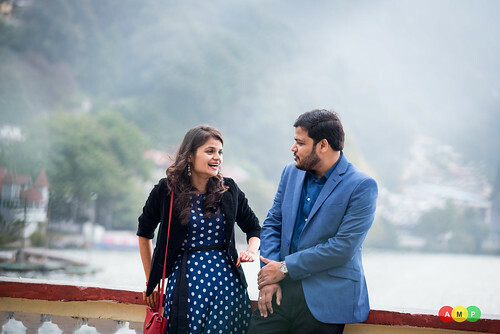 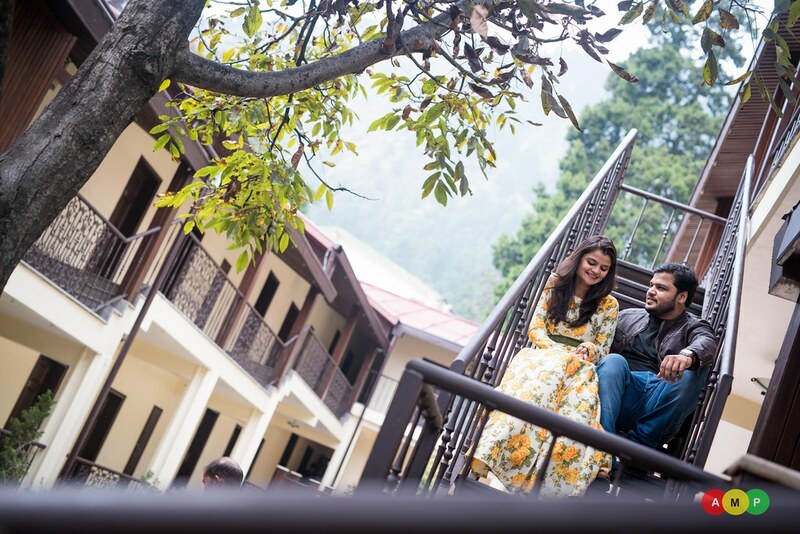 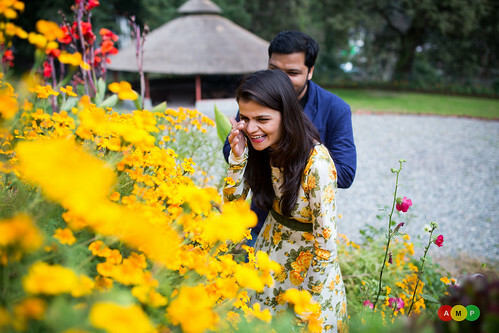 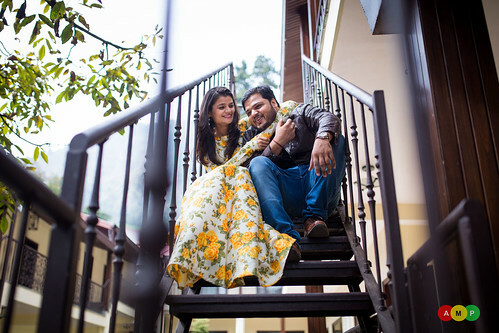 We have already blogged the wedding story of this cute couple, Ketan & Ritu. 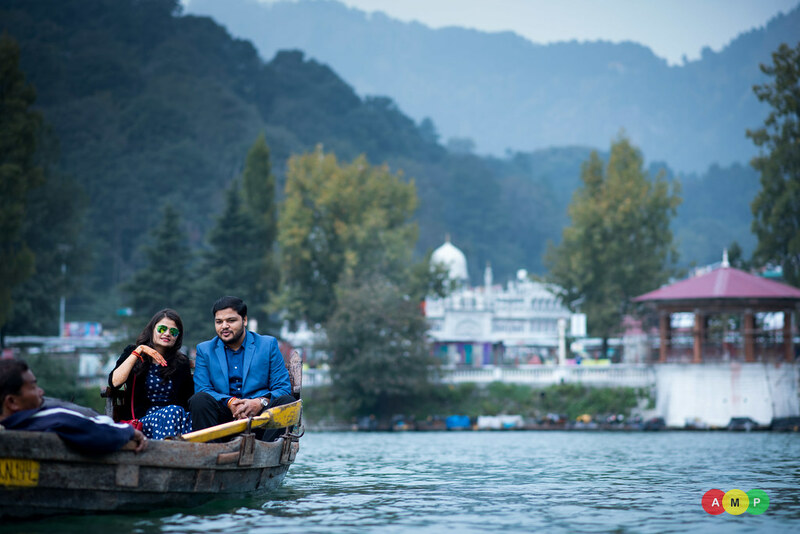 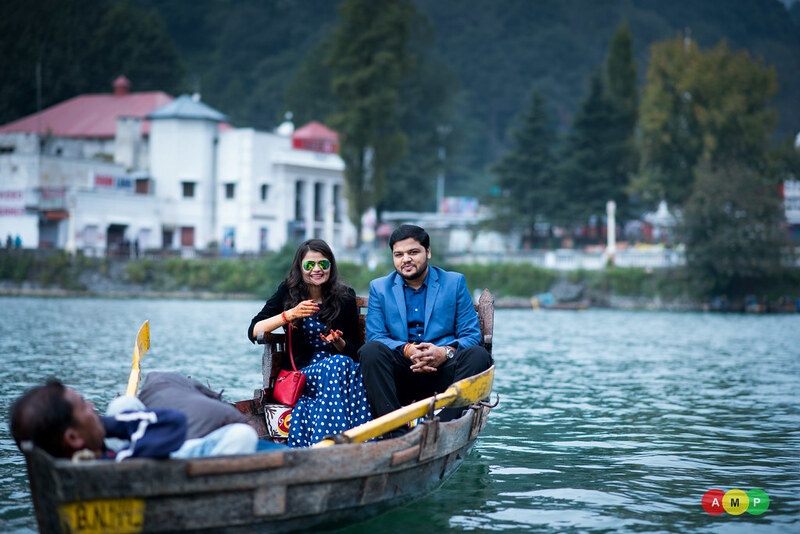 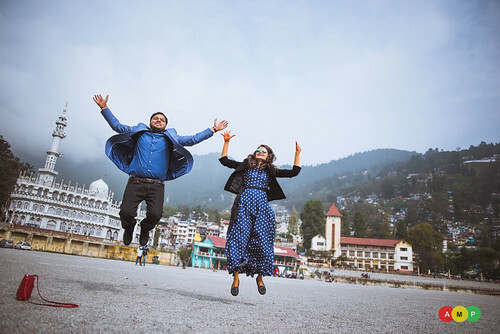 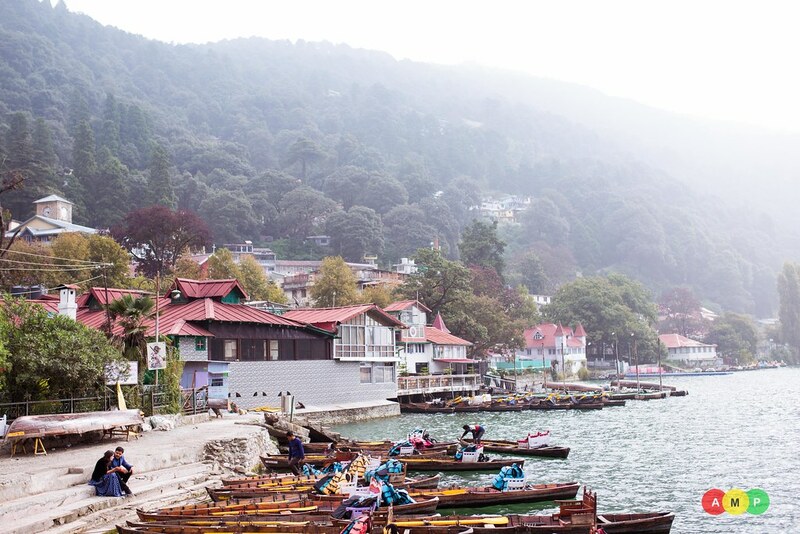 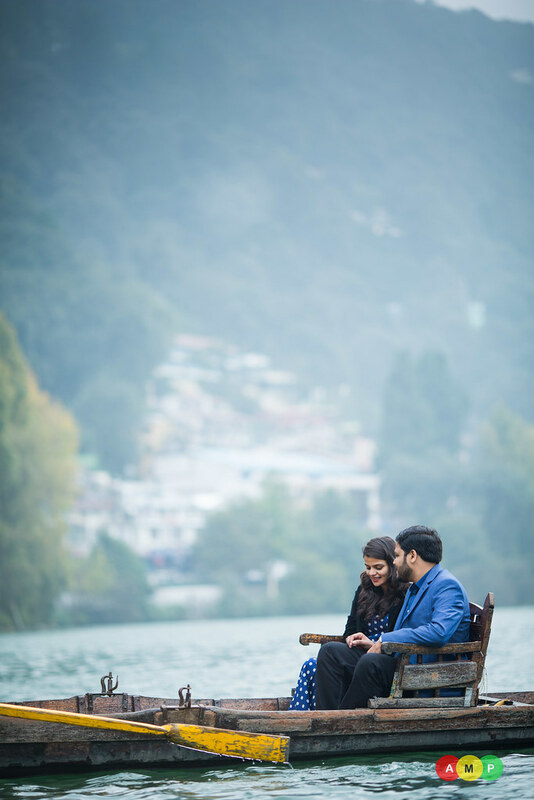 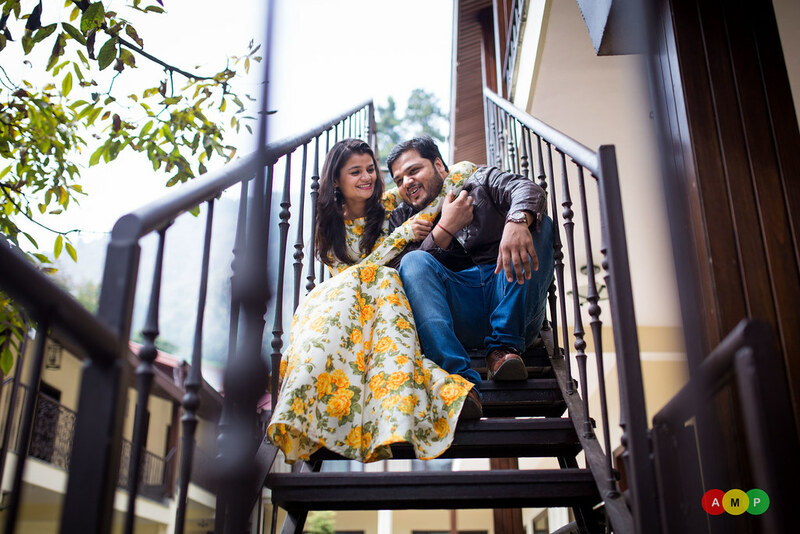 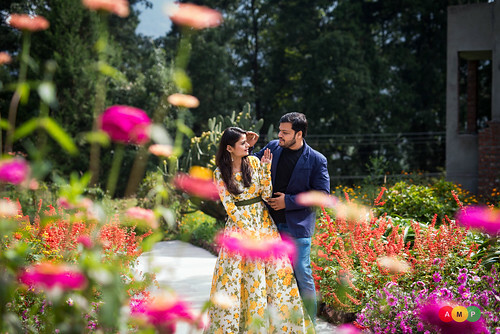 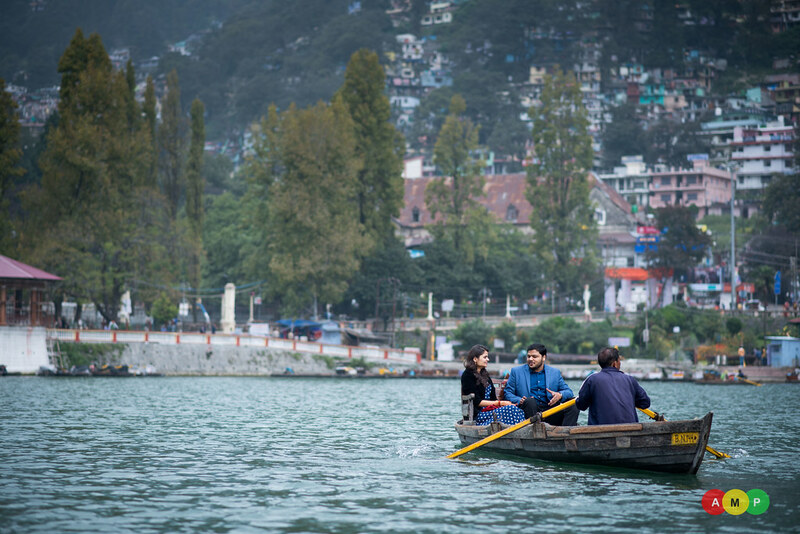 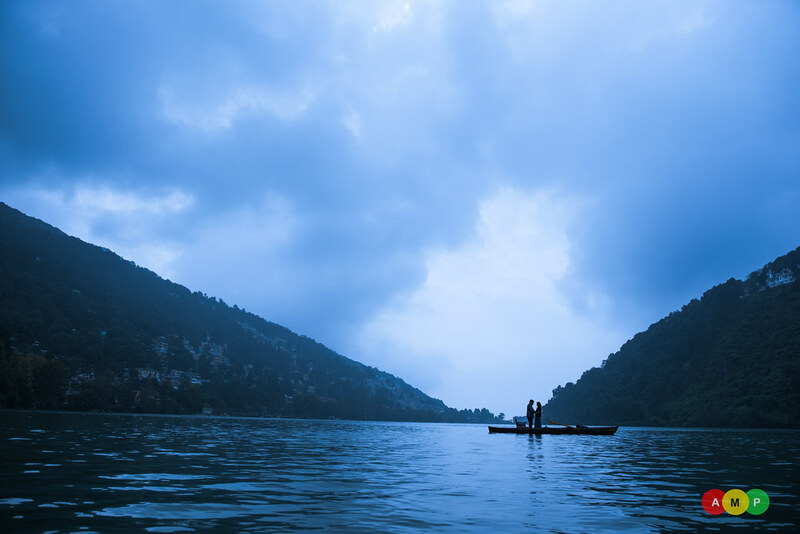 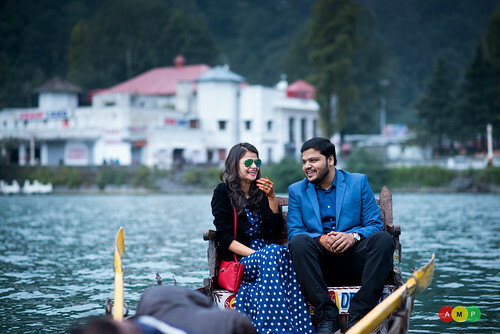 We seriously had a ball in shooting this destination wedding in Nainital, especially when the bride said that she won’t smile when asked to. 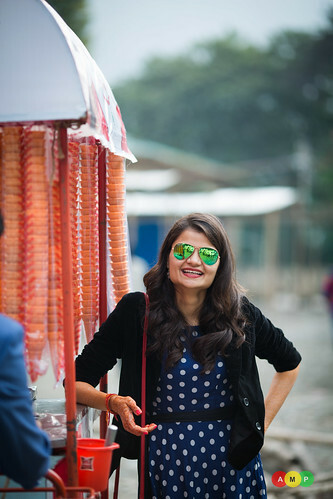 So, we had to make her smile and also laugh. 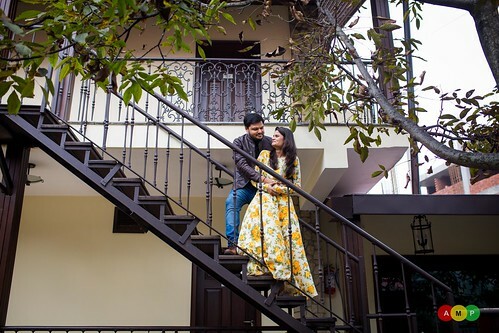 And we fared pretty well. 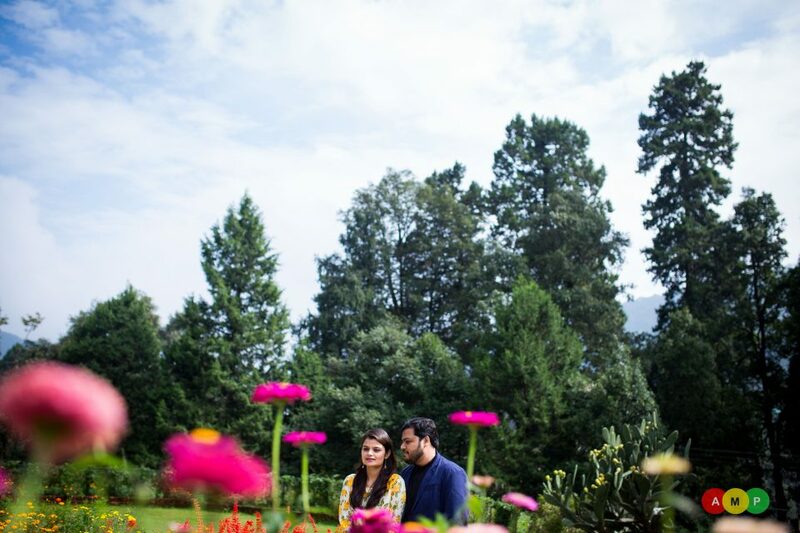 See the photographs, if you don’t believe us.